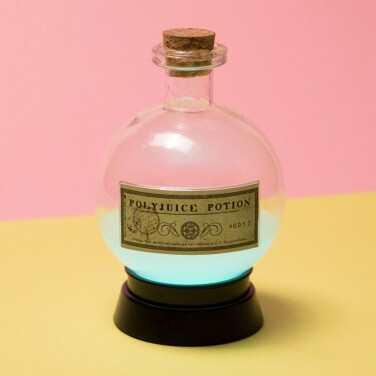 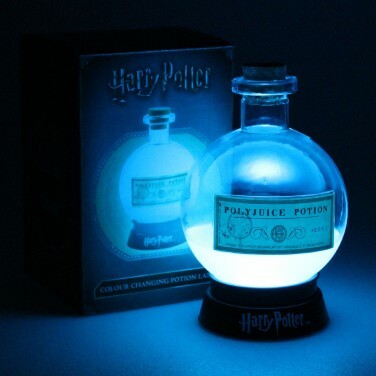 This Polyjuice potion won't change your appearance but it will add magic to your child's room shining with colour change light! A touch of magic for kids rooms this colourful Harry Potter potion lamp is straight from the Apothecarium of Potion Master Slughorn shining with colour change light! 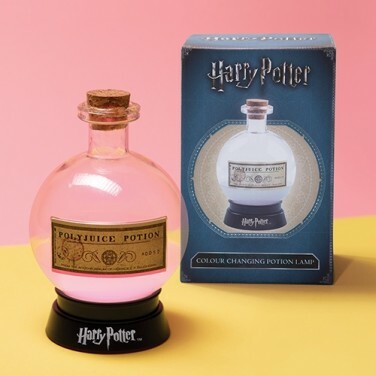 Say lumos to colourful light shining with mesmerising effects that will delight Harry Potter fans and would be wizards alike. 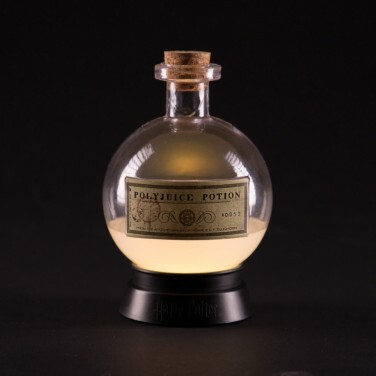 Battery operated, this authentic looking potion bottle can be placed anywhere adding a touch of magic and wonder to your child's room. 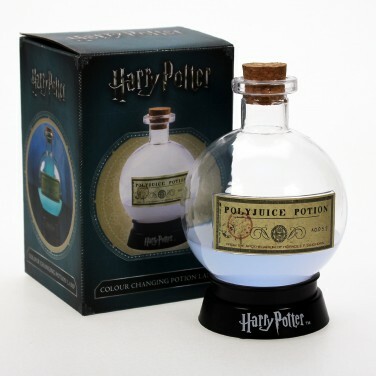 Project gently swirling colourful light effects into your child's room from this mesmerising glitter ball lamp.